AMD has bounced back in tremendous fashion in the hardware business, reporting a huge 53% rise in its revenue. The major credit for this goes to their Ryzen series of CPUs and APUs, along with the heavyweight Threadripper processors. 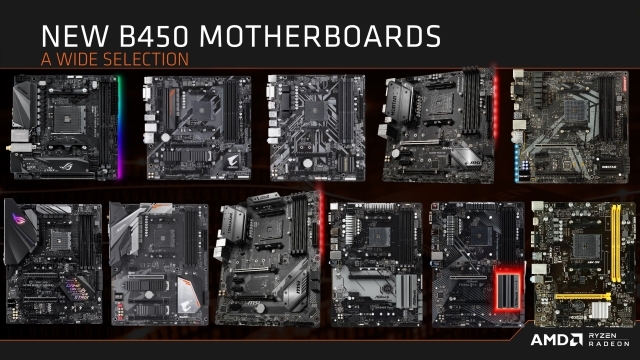 While the company already has a total of 3 model motherboards to its name, namely the A320, B350, and the X370, the company has now launched the all-new B450 motherboards. The new AMD B450 chipset will support almost the entire range of AMD’s processors, including the Athlon Processor, the 7th-gen AMD A-Series APU, and both the 1st-gen and 2nd-gen AMD CPUs and APUs. As for the features, the new B450 chipset will support 24 PCIe Gen 3 Lanes along with full DRAM OC. 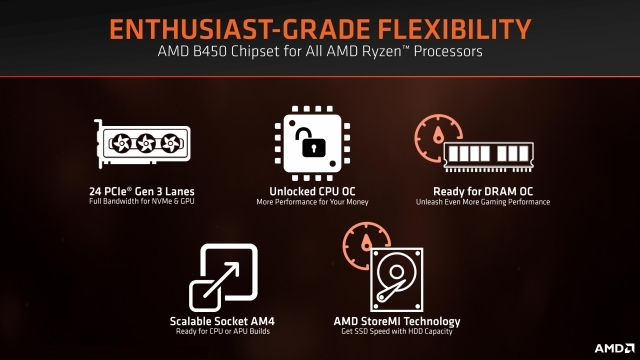 Also, since all the Ryzen processors are unlocked out-of-the-box, the B450 will also feature Unlocked CPU Overclocking. What’s more is that the new chipset will come with support for the AMD StoreMI Technology as well, promising SSD-equivalent speeds from the SATA HDDs. The best part about AMD’s chipsets has been the extended support. 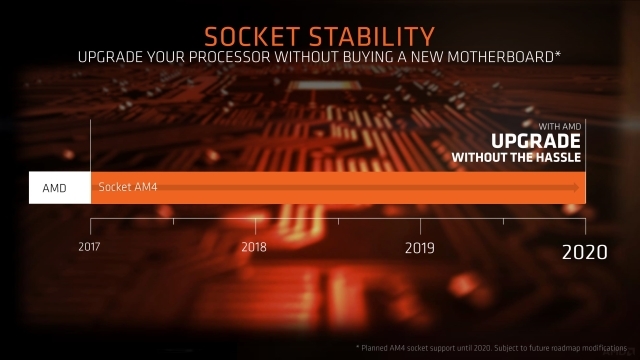 While its main competitor, Intel, requires you to upgrade your motherboard with a new chipset with every generation of its processors, AMD promises you a long tenure of support with your motherboard. The AM4 socket that the B450 uses is the same that is found on the already existing chipset motherboards from the company. As such, the company has promised full support and compatibility from 2017 and all the way to 2020. The new AMD B450 chipset motherboards will come from a variety of OEMs, including the likes of ASUS, MSI, BIOSTAR, GIGABYTE, and more. 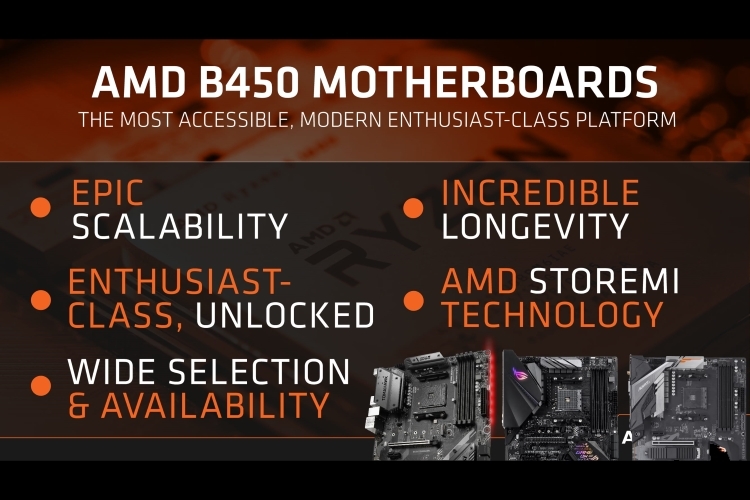 The starting price for AMD’s B450 chipset motherboard is said to be around $70 (Rs. 4,800).